PHP stands for Hypertext Preprocessor (yep, it would make more sense if it was called HPP but it used to stand for “Personal Home Page”, so it used to make sense…). It is basically an open source, scripting (programming) language used for the development of web applications. So, if your website is built with the help of WordPress, Joomla or Drupal (and many others), then it’s worth checking which version you are running. 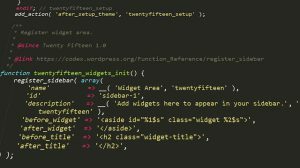 If you are using WordPress and using WordFence, it’s pretty simple: just go to Tools / Diagnostics and scroll down to the “PHP Environment” bit and you should see the PHP version on your right. 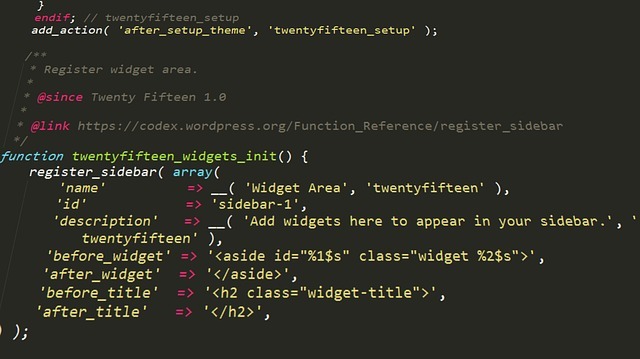 There is also a little Plugin “Display-php-version” that will display your php version in the dashboard. Then type in the file URL in a web browser and your PHP version will be displayed. Remember to delete the file afterwards! … it’s time to upgrade – urgently! Speak to your web designer or hosting company and ask for the upgrade but make sure to take a backup of your site first – although upgrading to the latest PHP is necessary, it can break a thing or two, depending on how old your website is! PHP 5 is reaching its end-of-life on 31.12.18 which means that it will no longer be supported and no updates to fix security issues will be released, therefore leaving your website open to vulnerability and exploitation. Get in touch if you want any advice, or prefer for us to upgrade to the latest PHP, so you can be rest assured that you are protected against all the latest security risks.